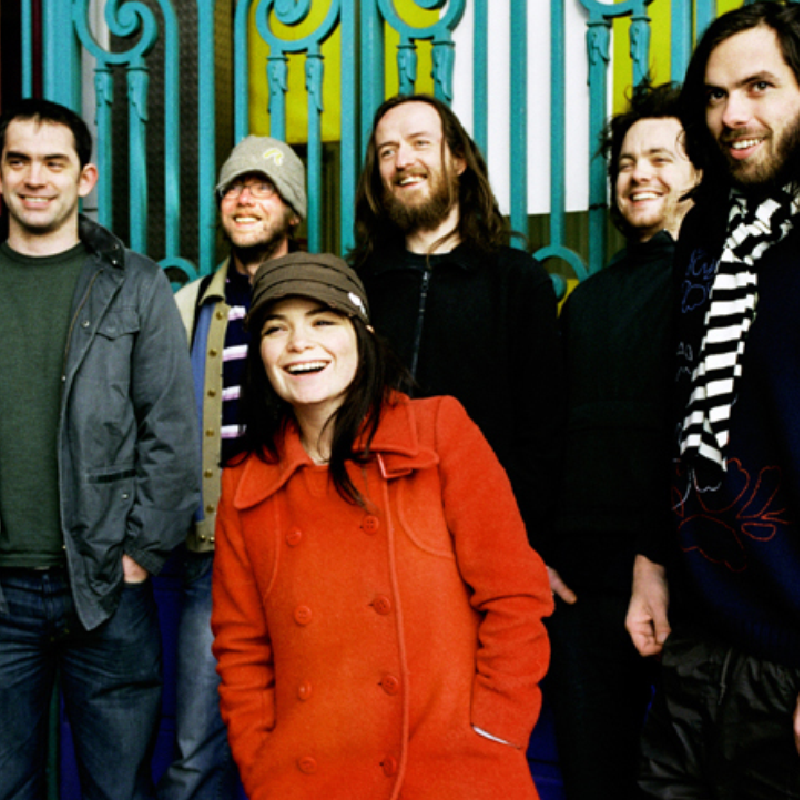 Tunng’s debut record Mother’s Daughters and Other Songs was so influential it helped start a new genre of music: ‘folktronica’. It remains a brilliant record and one we return to a lot. Over the years Sam Genders and Mike Lindsay have innovatively subverted the traditional and expected folk tropes, masterfully blending them with finely produced electronics. Last year’s Songs You Make At Night, the band’s first release in five years, saw them get the original line-up back together for an album that builds seamlessly on its predecessors’ strengths. That’s to say these are songs with dreamy, gorgeous landscapes mingling with darker, more ominous sonics, and that sublime mix of acoustic and electronic sounds. It’s an intoxicating record that shows them still at the forefront of creating both the beautiful and the unexpected.